& cake truffles for all occasions! to display on your dessert table. 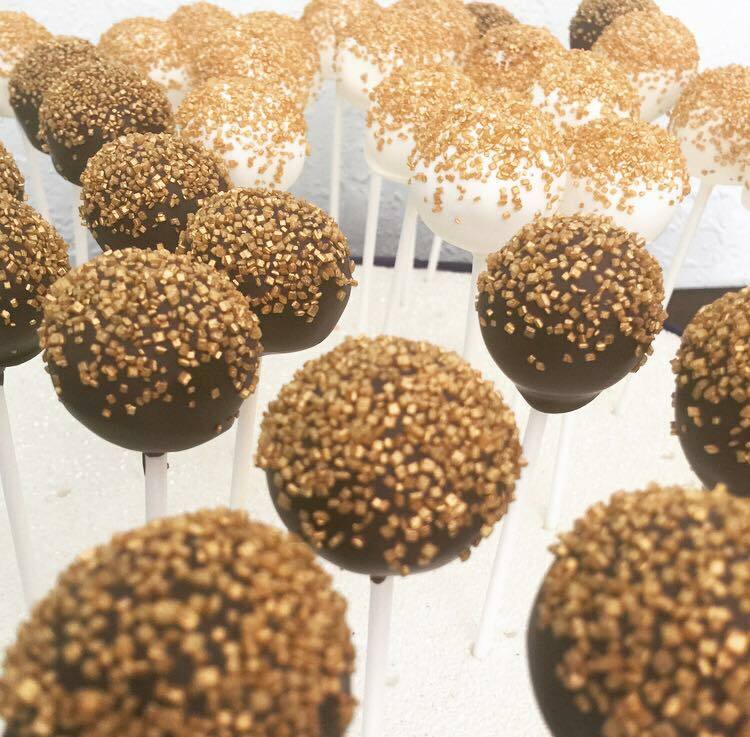 Our sweet treats are designed to fit your event style. wedding cupcake display, we can do it all! Call us today for a complimentary tasting! Click here for our flavors and price guide.